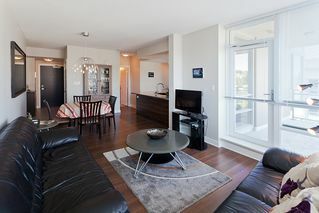 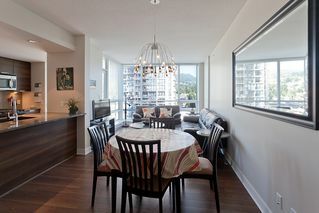 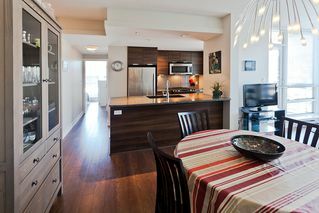 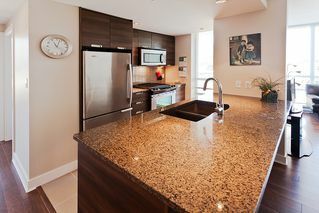 Almost brand new 2 bedroom 2 bath 859sqft corner unit condo @Grand Central 2. Only 1 year new, most popular D plan, boasts Open Concept Kitchen with all stainless steel appliances, granite countertops and loads of cupboards. 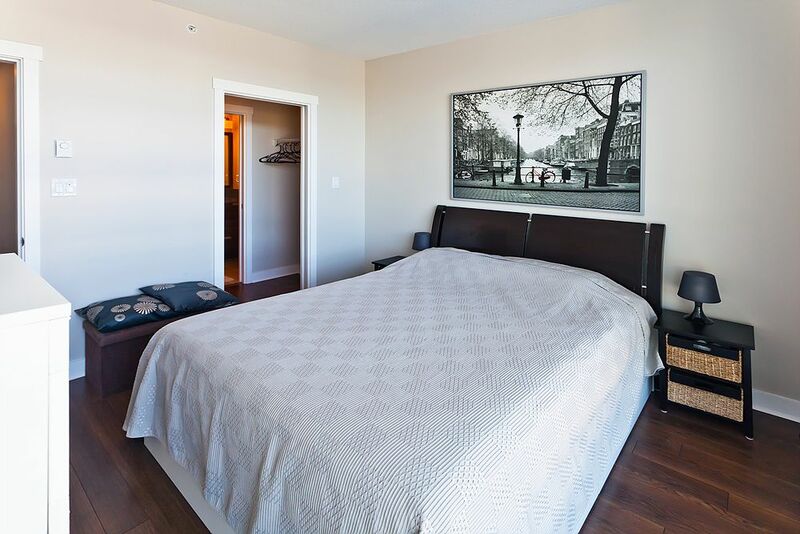 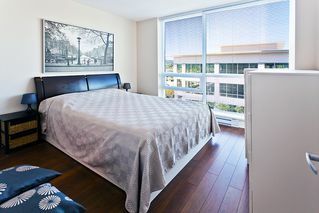 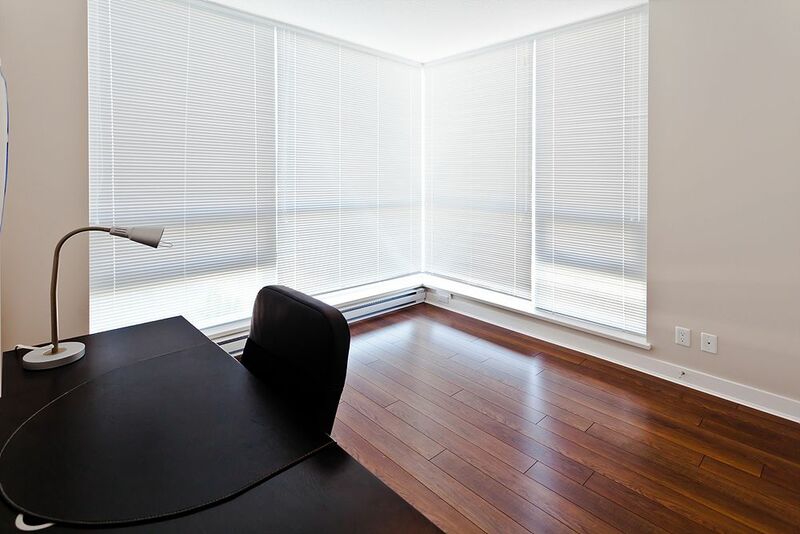 Nice laminateflooring, spacious master bedroom with ensuite, 2nd bedroom with floor-to-ceiling windows. 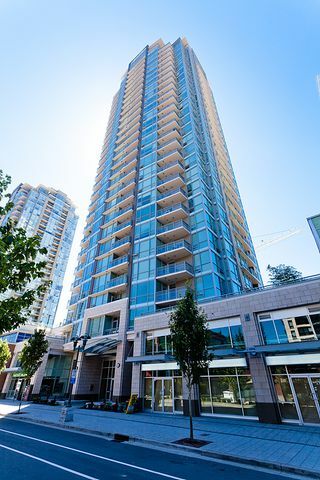 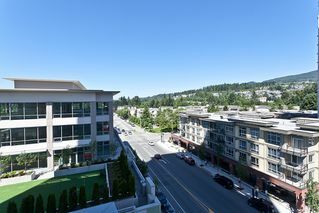 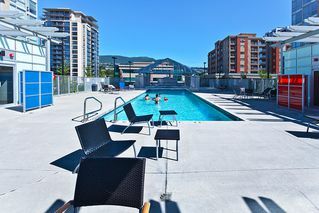 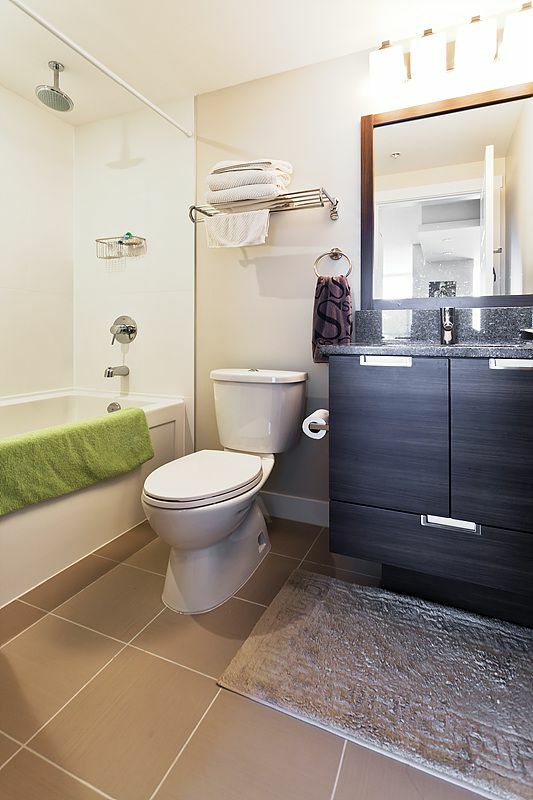 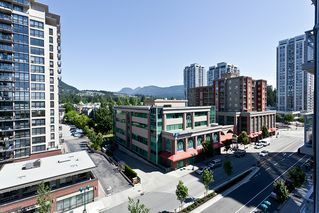 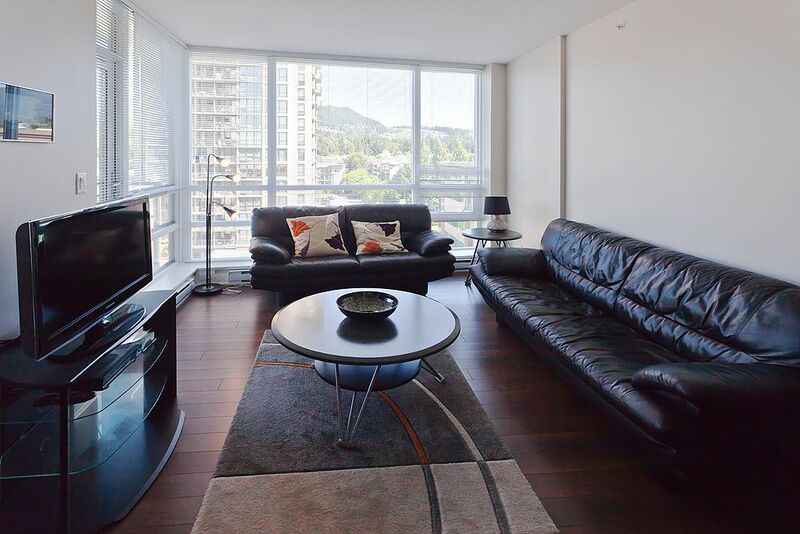 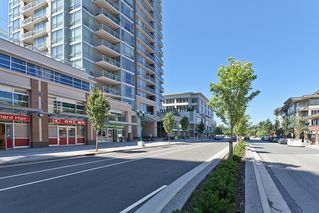 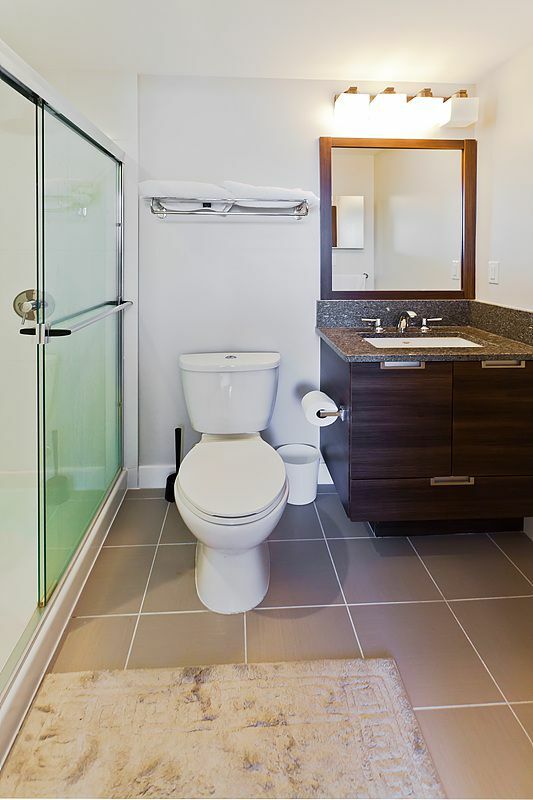 Night and day panoramic views to mountains, conveniently located across from Coquitlam Shopping Mall, walking distance to Aquatic Complex, Community Centre, Library, Town Centre Park, future Skytrain Station, Pinetree Secondary and Douglas College. 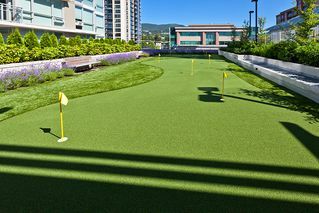 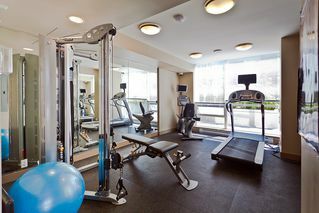 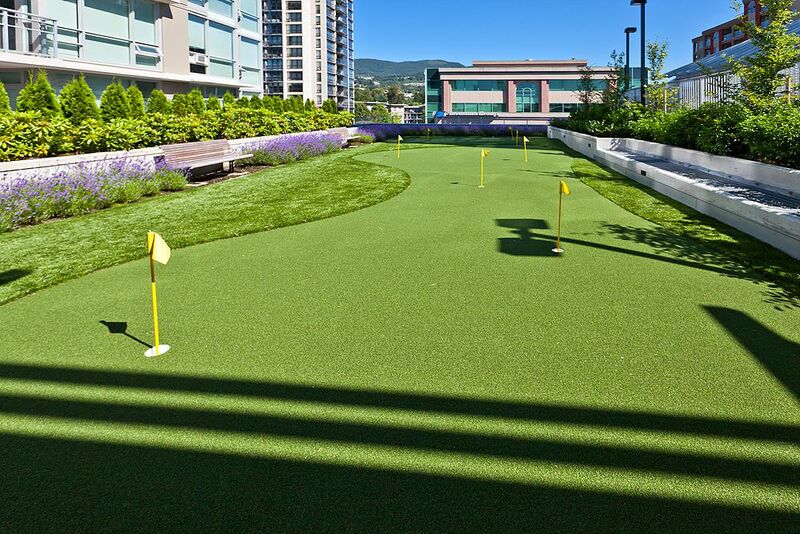 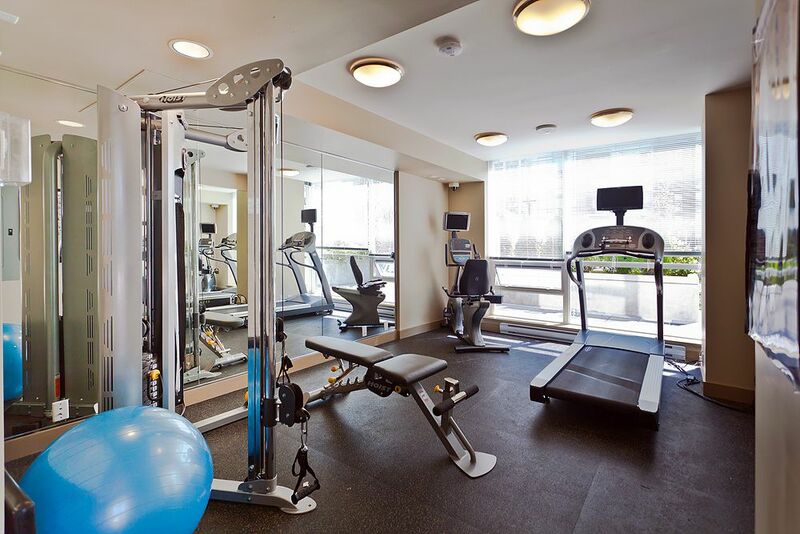 Building amenities include heated outdoor pool, hot tub, golf putting green, playground and exercise centre. Includes 1 parking and 1 locker. 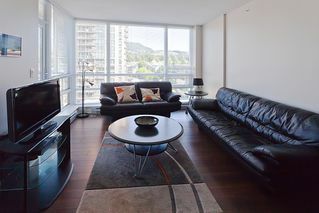 Shows Perfect!